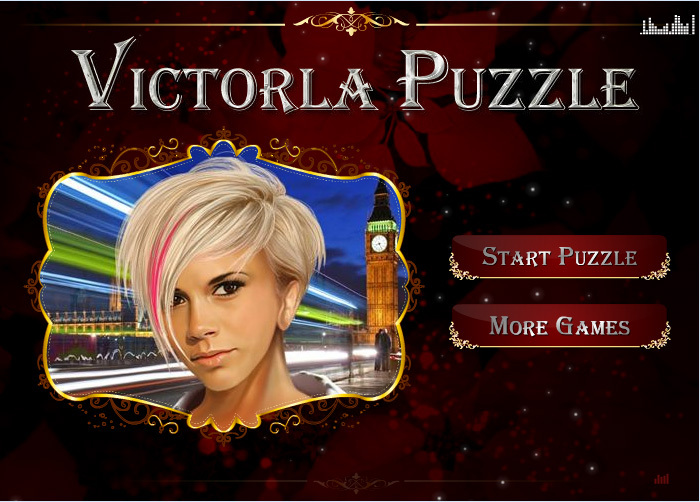 In this game you find 7 beautiful pictures of Victoria Beckham. Victoria Beckham is a famous singer, songwriter, model, fashion designer and businesswoman. We all know her, also because she is the wife of the famous soccer player David Beckham. Choose one of the pictures and make a beautiful puzzle. You can make 7 different puzzles.